I have conceptualized my life for a long time in decades. The first time I did this was when I was turning thirty. My twenties had been tumultuous and I was trying to head in a new direction. I was deciding to leave the field of jingle and nightclub singing, and go into music therapy. So I gave the upcoming decade a theme. The “Decade of the Mind.” That lofty title served to motivate me because frankly, it was hard to leave a music career. I had many emotional ties that I had to work through. Yet I knew that that career didn’t fit my personality, and I needed to start another. It turns out that this concept – this whole decade naming thing – stuck with me. Not as something that limited me in any way. Quite the opposite. 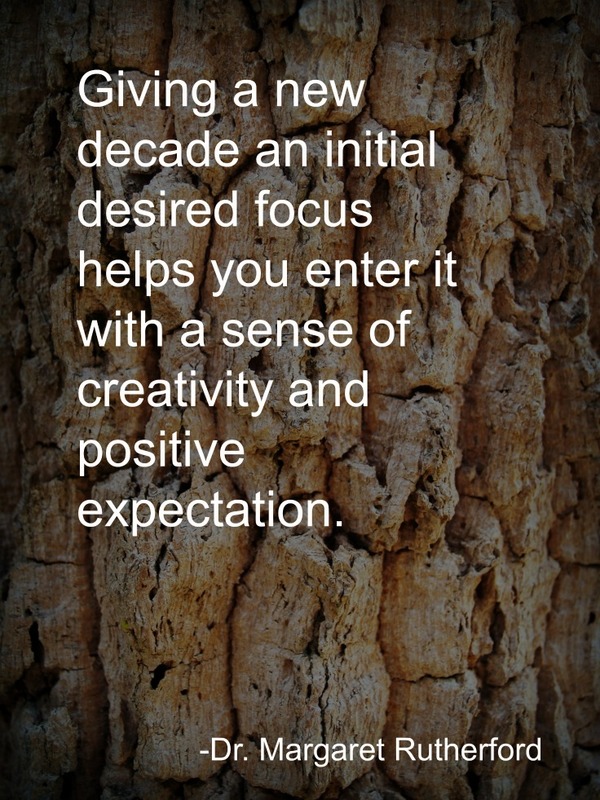 Giving a new decade an initial desired focus helps you enter it with a sense of creativity and positive expectation. It serves to remind you what you’re trying to learn — what you want to bring into your life. It’s not a resolution, per se, because those are usually more specific. Giving something a positive label reframes it, so you can view it without negativity. 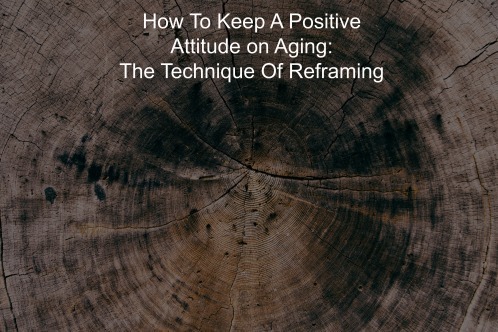 Reframing is a common therapeutic technique, and one that’s helpful in keeping a positive attitude. Rather than focusing on a fear of getting older, you focus on how you’re still changing and growing. It’s turning something that you fear, or that you dislike, maybe even that hurts you, into something that you can tolerate, or even learn from. I reframed it, and called it the “Decade of the Mind.” I took out my brain, dusted it off, and received my training as a music therapist and then, a psychologist. My 40’s were the “Decade of the Heart.” I was lucky enough to become a mother, and was finally working in a successful marriage. Not in that order by the way. I got to sing a little as well, which made it all the better. As I recall, I had a little trouble conceptualizing the beginning of my 50’s. I was smack dab in the middle of menopause. I just wanted out of that, as I’m sure my husband and son did as well. I think, however, that it was the “Decade of Acceptance.” There were more transitions and changes than I can remember in all my lifetime, some extremely joyful, others very painful. Parents’ deaths. Nephews’ weddings and exciting births of their children. My son leaving home and empty nest. 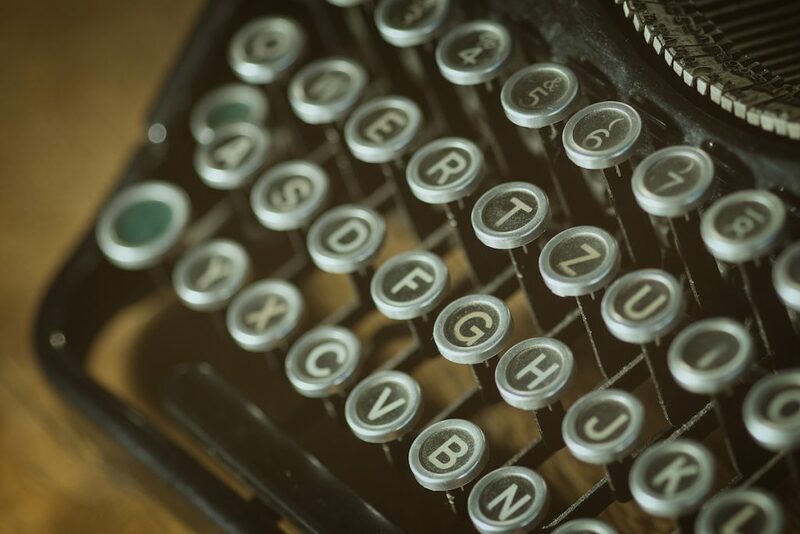 A new writing career beginning. Good friends dying. It’s easy the older we get to get bogged down by what we can’t control. What aches. What we’re losing. What’s irritating as all get out. What’s disappointing about the world and humanity itself. I’m still searching for what this new decade is turning out to be. It feels perhaps like a decade of risk. Thank you for reading! Please feel free to send it on to someone facing a decade, a birthday, or someone who obsessively reads the obituary column. Have a wonderful weekend! 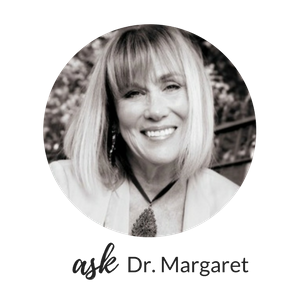 You can now listen to Dr. Margaret as she talks about marriage and many other topics on her new podcast, SelfWork with Dr. Margaret Rutherford. Click here!